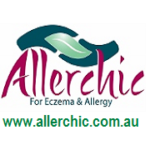 A family business providing natural eczema and steroid free treatments and resources, including fact sheets, books, educational videos, Allergy Alerts, Epipen bags, a great range of organic Eczema clothing, wet wraps, Cotton Gloves (2 yrs-Large Adult ), a selection of sensitive skin creams, sunscreens and soap alternatives. 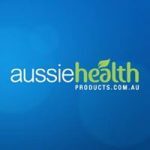 An online family business offering over 5000 organic, allergy friendly, gluten free and health products – including the biggest brands at discounted prices. Brands include Allermates, Artisse, Orgran, Eskal Foods, Sweet William, Cheeki, Grahams Eczema creams, Goodness Me plus many more. A NZ based lifestyle brand for babies, children and mums with Eczema and sensitive skin. They create flat seamed clothing, bedding and smooth sleeves from bamboo & organic cotton to help keep your little ones cool, comfortable AND trendy. Emu Oil by Talyala Australia is a natural product offering natural pain relief associated with Arthritis. Emu Oil is nature’s own Anti-Inflammatory and can help treat inflammatory skin conditions including eczema, dermatitis and psoriasis. Talyala Emu Oil sells 100% Pure Emu Oil, 100% Pure Emu Oil Capsules and a range of natural gentle Emu Oil products. Products are free from petro-chemicals, parabens, SLS, silcons, artificial colours and fragrance. Summary: Allay Organics skin care products are committed to using only the highest grade, ethically sourced and palm free botanicals that have been traditionally used in herbal medicine to support, soothe and regenerate the skin. 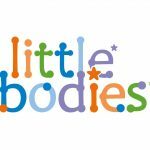 Little Bodies is a regimen of care for the management of eczema in children. 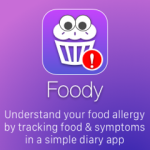 Developed to keep your child’s skin healthy and manage mild flare-ups. 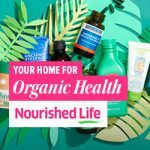 Summary: A great collection of organic beauty and lifestyle products that look good and work!